I started T25 Alpha and added C25K into the mix. I run three days a week and I do T25 6 days. 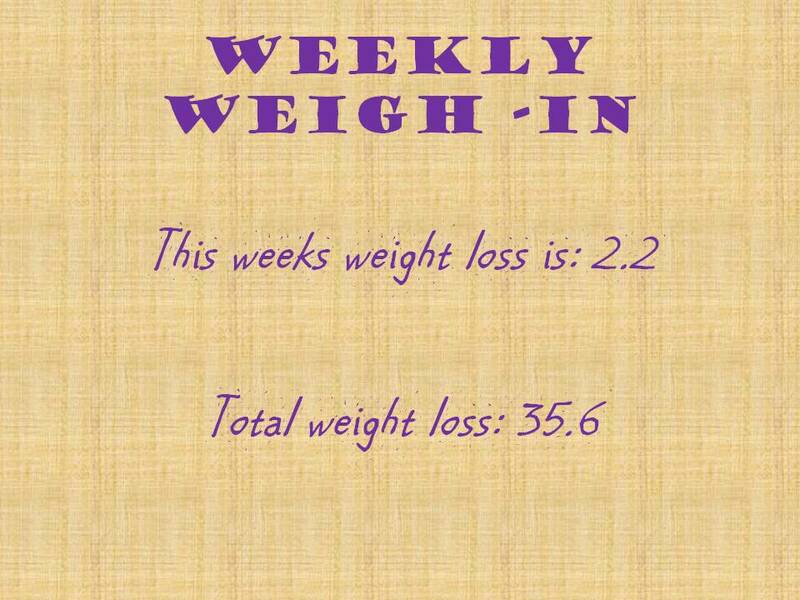 My first week was a success and I lost 2.2 pounds. I really love running in the mornings b/c its very peaceful and it’s just an amazing feeling. Looking forward to the second week!! !